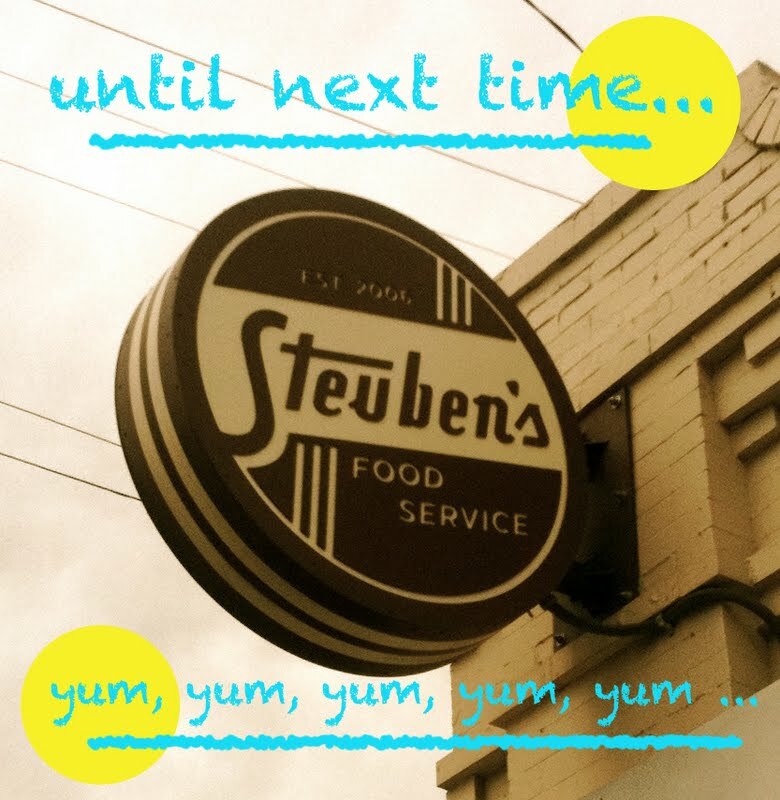 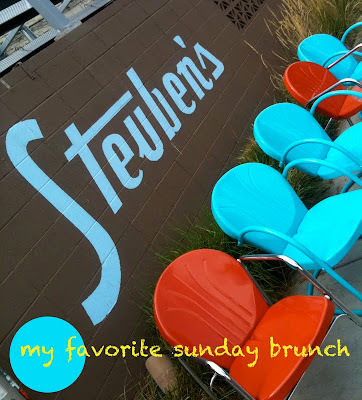 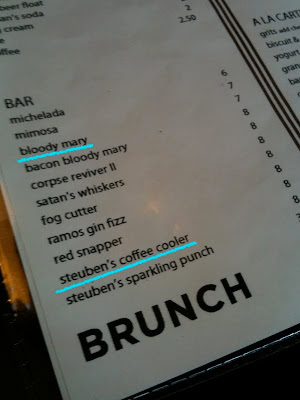 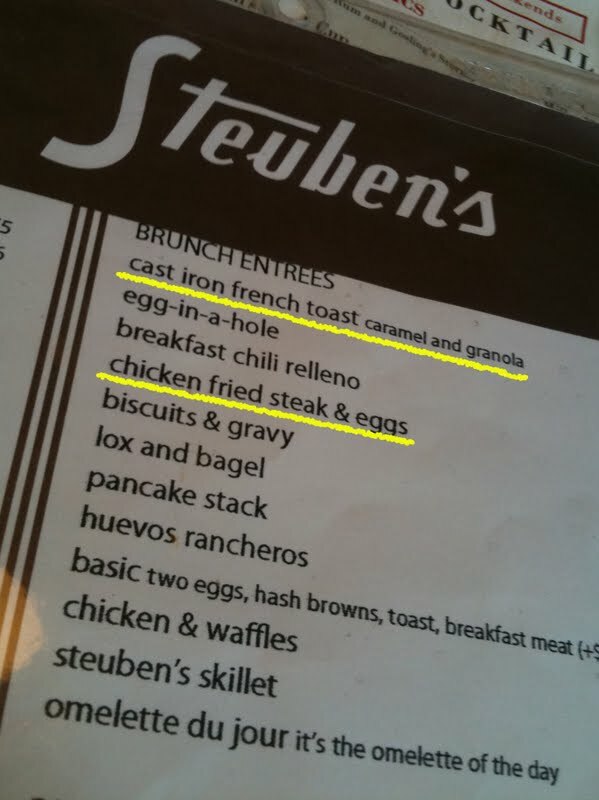 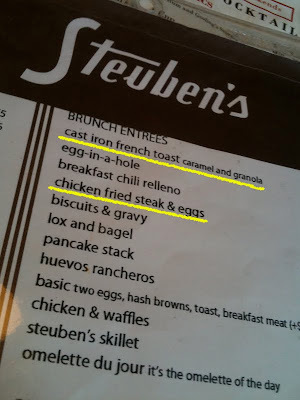 Yesterday we visited our favorite Sunday brunch spot, Steubens. 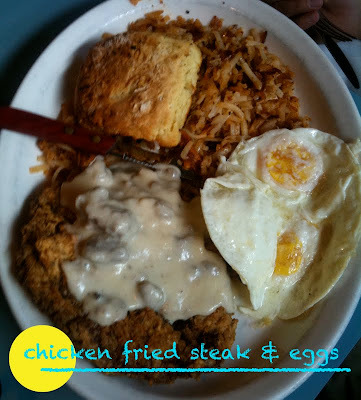 This popular home-style restaurant is located in Denver's uptown neighborhood. 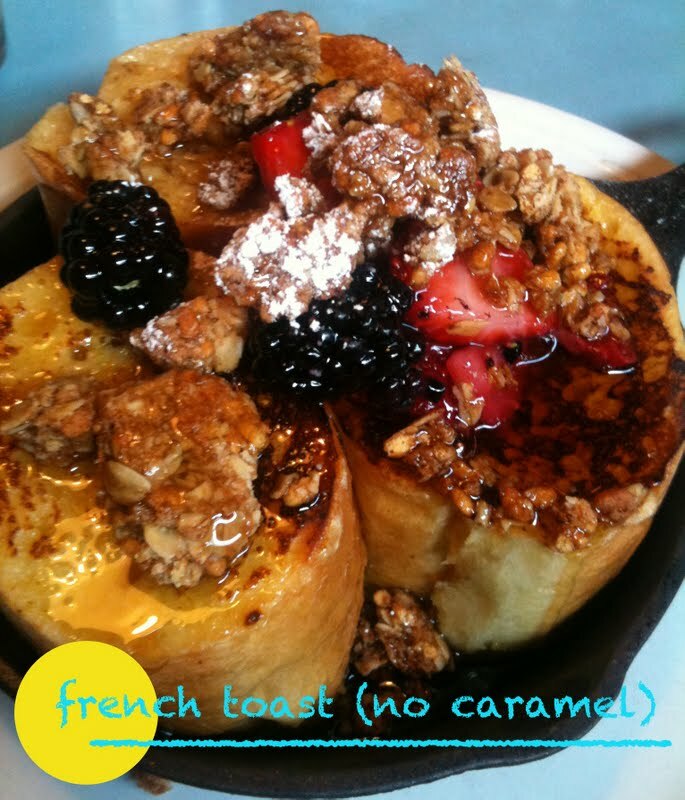 They offer an excellent brunch menu on Saturday's and Sunday's. 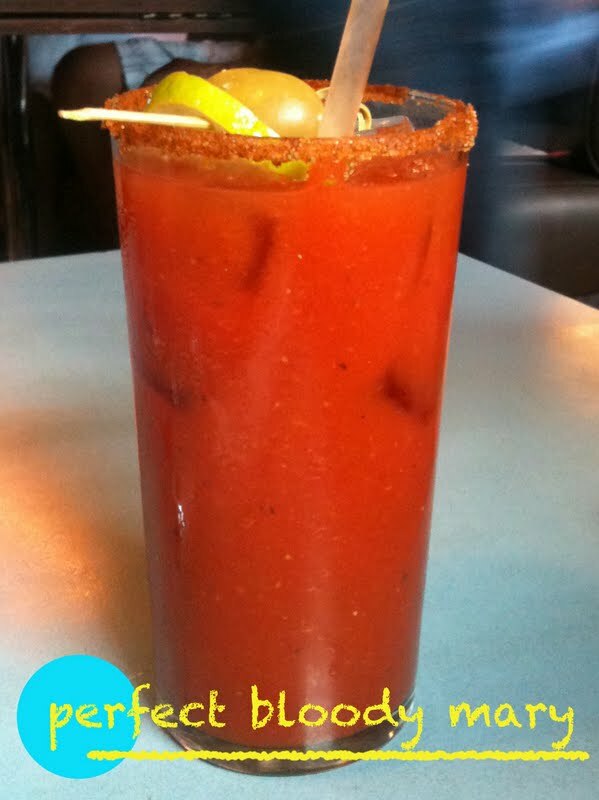 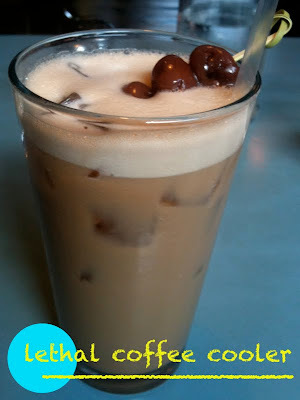 The menu is filled with delicious cocktails and dishes that will satisfy any craving! 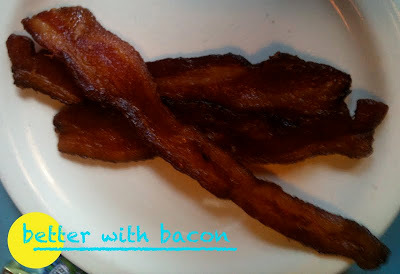 Not to mention, they have the best bacon ever!